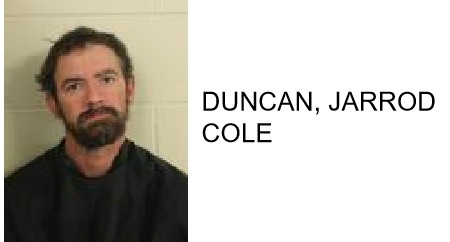 Jarrod Cole Duncan,, was arrested this week after police said he stole a pack of Ramen Noodle Soup at the Floyd County Jail. The soup belonged to a 22 year-old Rome man. 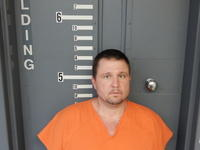 He was first booked into the jail on Satruday after shoplifting from Walmart.